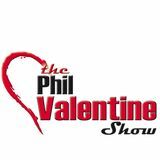 The official Mixcloud site for the award-winning syndicated talk radio show, The Phil Valentine. 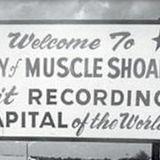 The Valentine Show is syndicated on Westwood One originating in Nashville. It is the most-listened-to talk show - local or syndicated - in its home market and has won numerous awards for radio excellence.